Entergy owns a tired old nuclear plant on the banks of the Connecticut River in Vermont – a plant it wants to keep running despite escalating costs, threats to the environment and public health, and a history of false promises. With old approvals in hand, Entergy continues to operate Vermont Yankee past its scheduled retirement date of March 21, 2012. Entergy’s view of Vermont’s authority seems to be Vermont only has authority to give it a green light. By Entergy’s warped playbook, any condition of operation or approval would be off limits. Entergy went to Court last year to challenge Vermont’s authority to regulate that plant. The Court partly agreed with Entergy, but clearly recognized and reaffirmed that Entergy still needs approval from the Vermont Public Service Board to continue to operate Vermont Yankee for another 20 years. The only limitation is that Vermont cannot regulate radiological health and safety. In early April the latest claims came about from a response from Entergy and a reply from the State of Vermont. 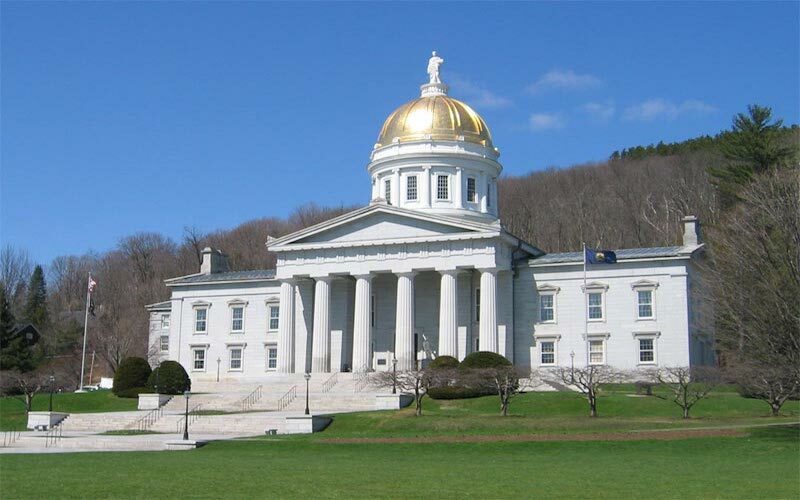 The State claims that Entergy’s old approvals also require payment by Entergy into Vermont’s renewable development fund and reporting requirements. These are conditions that are part of Entergy’s old permits. Though less than clear, Entergy’s position seems to be that only some of those conditions continue to apply. A later reply on April 9, seems to try and blackmail the state. Entergy will make these payments but only if Vermont does what Entergy wants – either grant approval or not raise its taxes. That’s an odd way to do business. Once again, Entergy is proving to be a lousy partner for Vermont. Entergy needs to comply or shut down. If Entergy stays open based on its old approvals, it must meet its obligations to make the payments required by those old approvals. Continuing its lousy track record of broken promises and thumbing its nose at Vermont is getting as old and tired as the plant itself.